Meet Tator Tot! He came to us as an owner surrender because the family didn’t have time for him. Described to be friendly and happy. 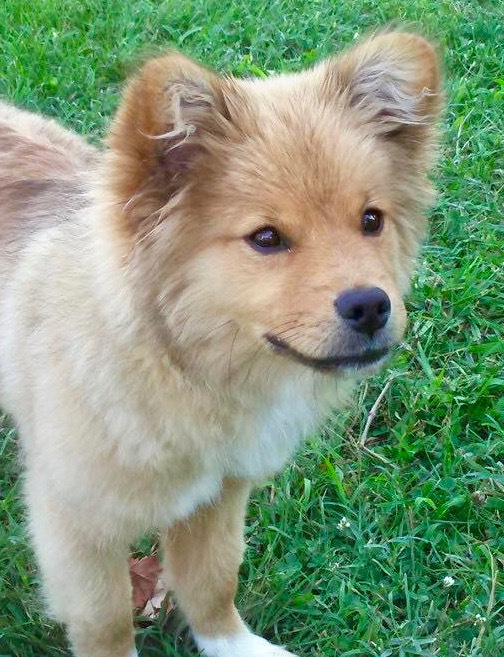 He is a 6-month-old Chihuahua/Pomeranian mix with a history of doing well with other dogs, cats and children. He’d love for you to be his new family!